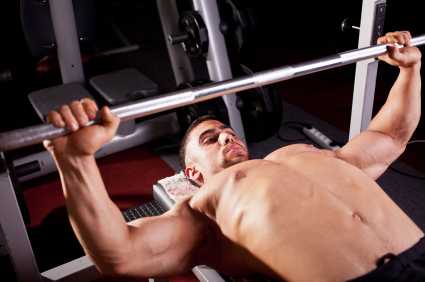 This program is designed to increase your one rep max on a classic test of strength – the bench press. For experience lifters, this program uses pyramids and drop-sets at low rep-ranges to completely exhaust the pecs, triceps and front delts. Select weights for which you reach failure in the specified reps, and aim to steadily progress weights each week. Complete once or twice a week, and remember to work your back, biceps and legs on other days.